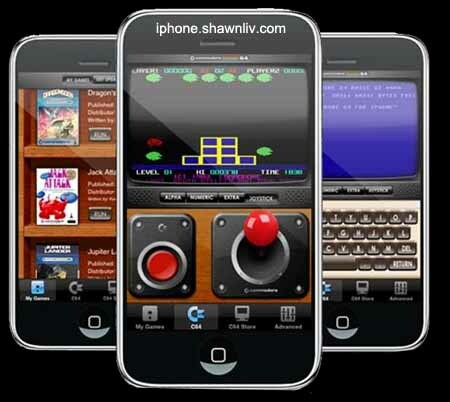 Play 80’s Arcade Games Now on Your Iphone! Ever wondered where the 80’s went? Well, they’re back! Kiloo and Manomio bring back the best selling personal computer of all time: the one and only officially licensed Commodore 64 for your iPhone and iPod Touch! This version provides an authentic reproduction 8 original games. Included are Dragons Den, Le Mans, International Basketball, International Soccer, International Tennis, Jupiter Lander, Arctic Shipwreck and Jack Attack.